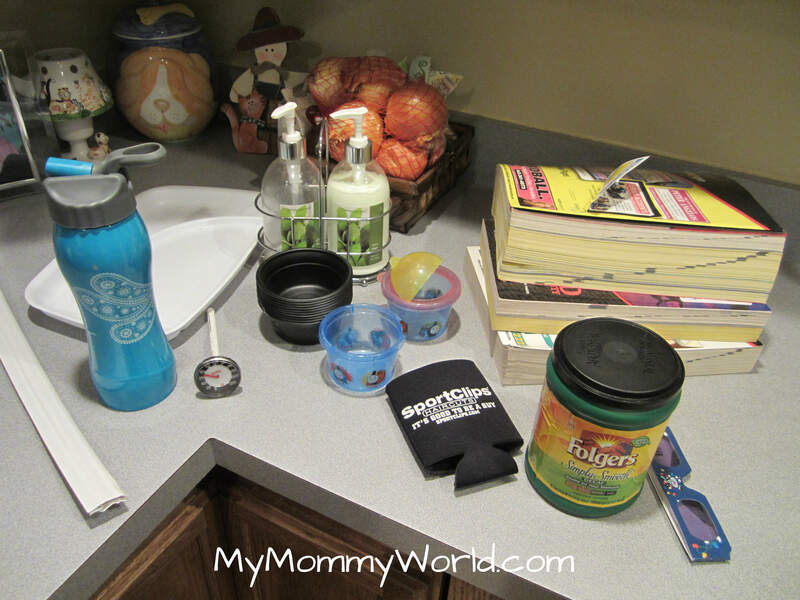 Today’s assignment in the 4 Weeks to a More Organized Home series was an eye-opener for me….cleaning the top of the refrigerator, and wiping the top and front of the kitchen cabinets. 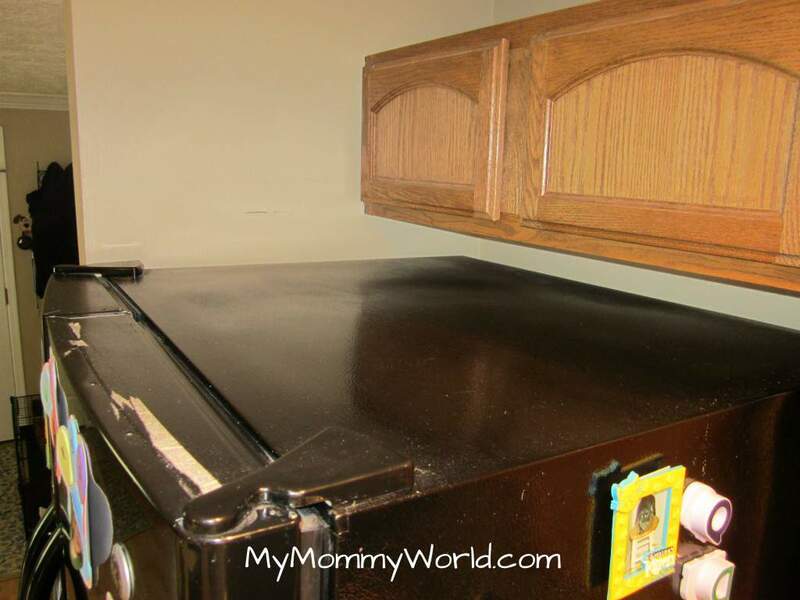 When we first moved into our home, I was so excited to have a bigger kitchen with lots of cabinet space to fit all of my appliances and dishes so that nothing would sit on top of the fridge. But over time, we accumulated stuff, and it ended up on top of the fridge because I had no other place to put it (hello…big breadmaker!). After taking a picture of that mess for this assignment, I made it my mission to find a home for the breadmaker, and let me tell you, it was not an easy task. That darn thing doesn’t fit in any cabinet except one…and it takes up the whole cabinet, which meant that I had to find another place for all my food storage containers and my back-up coffee maker. But now the fridge looks nice, and the kitchen seems less cluttered with all the junk gone. Next, I tackled the cabinets. It took me a while because we have cabinets all around the circumference of our kitchen. I was expecting some dust, but I wasn’t prepared for the thing I found…. My daughter brought this home from some Halloween party last October and I remember that she used to throw it up on the ceiling to see if it would stick. I guess it fell on top of the cabinets. 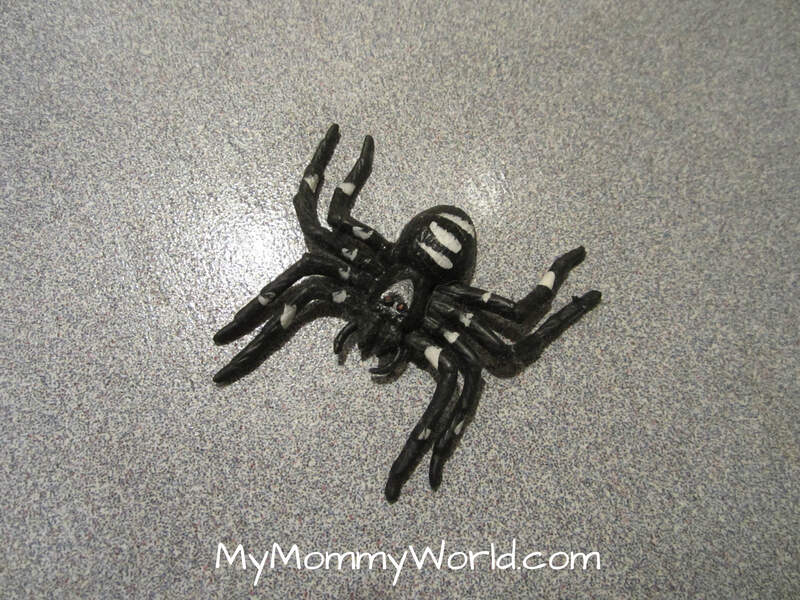 It scared the heck out of me though…you don’t expect to find a big, hairy-looking spider on top of your cabinets! I found 14 items to give/throw away today while rearranging cabinets for the breadmaker. Broken cups, a container of coffee from 4 years ago that had about a teaspoon of coffee in it (it was pushed in the back, so I didn’t see it until today), some random phone books from 2009….yeah, I can’t explain this stuff. It went in the trash/recycling bin. You wouldn’t believe how clean my kitchen looks! 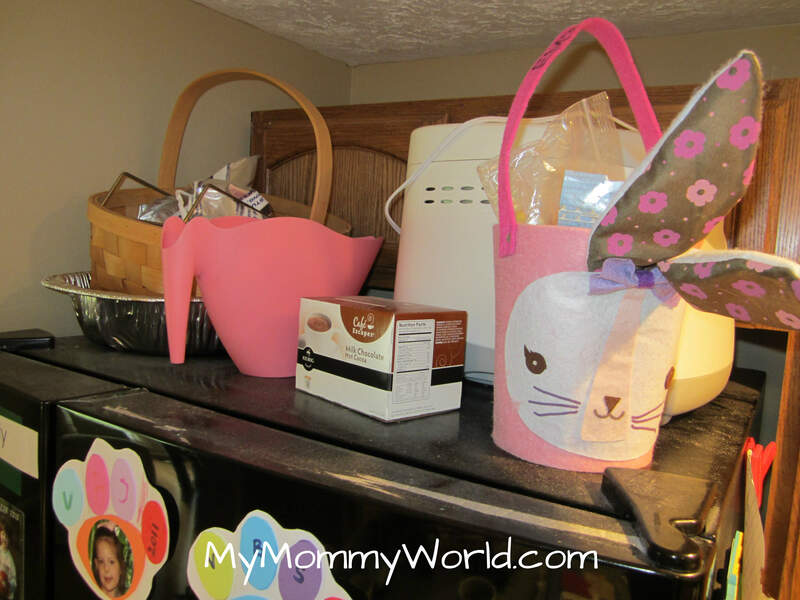 It is truly a thing of beauty right now, thanks to Money Saving Mom! 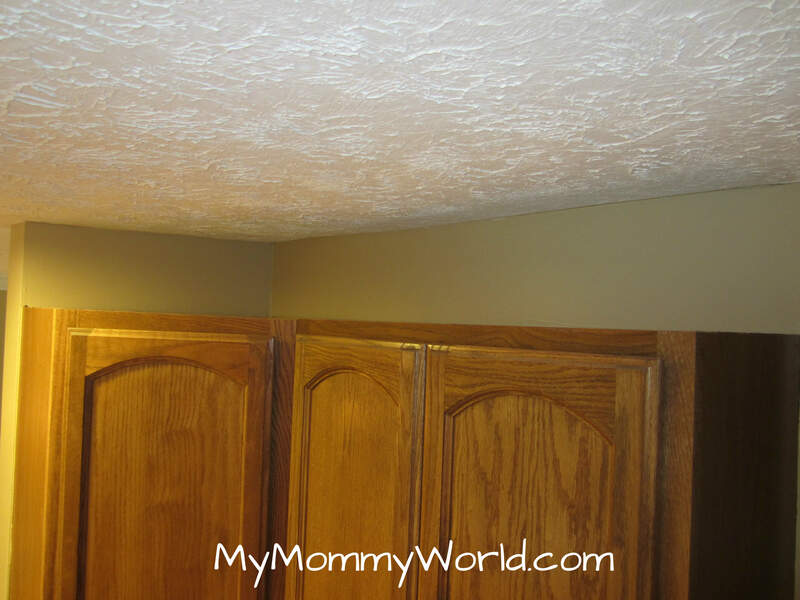 Looking forward to tomorrow…..
My cabinets go all the way up to ceiling so I did not have to do the top of them today. But I did clean all the cabinet doors. I also did my refrigerator. It looks like we have the same brand of refrigerator Erin. That plastic spider would have startled me too. 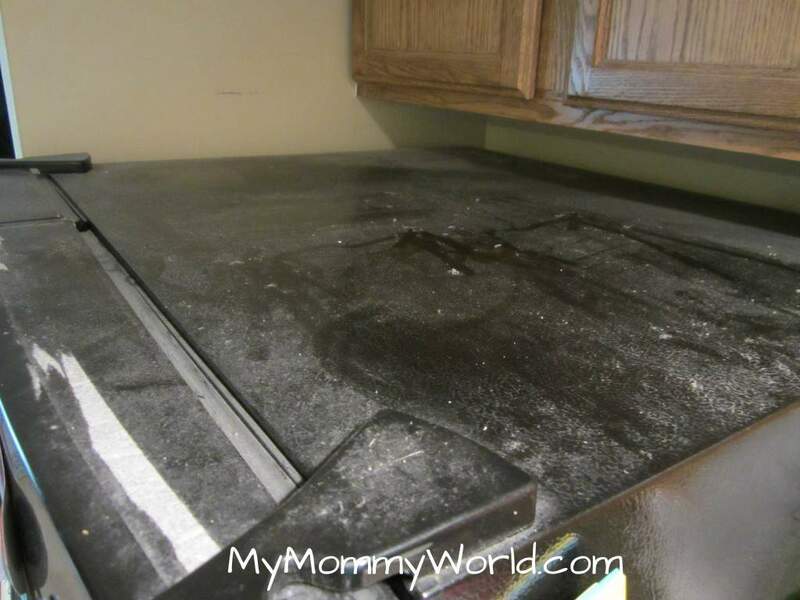 It is amazing how much grease/dust builds up in the kitchen, on top of the refrigerator. I agree with you that it is really amazing how a little cleaning can really brighten up the house. Nice work! I’m doing some of the challenges out of order because I had tackled a few things recently, but I just did the top of my fridge..ahhhhh. It does feel good, doesn’t it ? :) Keep it up, love seeing your progress! Always motivating to see how others are doing.